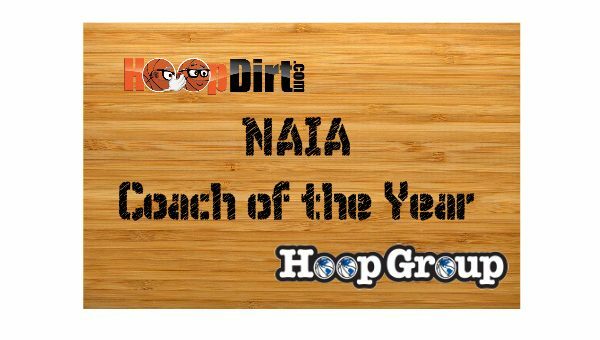 Union College (KY) Head Coach Kevin Burton has been named as the HoopDirt.com NAIA Coach of the Year presented by The Hoop Group for the 2016-17 college basketball season. 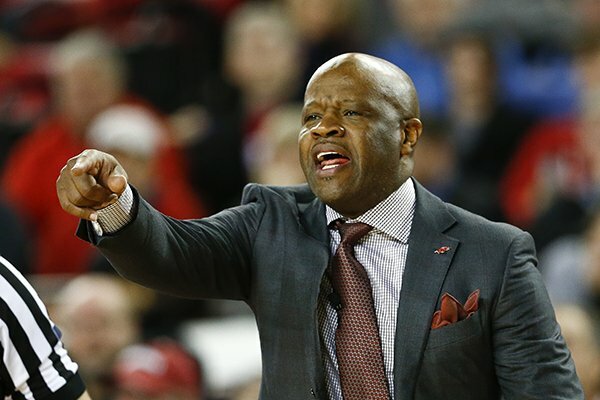 Burton qualified for the award by being named as the HoopDirt.com/Hoop Group Coach of the Week for Week 2 of the season. During the 2016-17 campaign, Burton led Union College to a 35-3 record, and captured the NAIA DII National Championship. The Bulldogs got off to a 2-3 start to the season before ripping off 33-straight wins including knocking off second-ranked Cornerstone University (MI) 72-69 to capture the title. Burton’s crew also had 26 double-digit wins during the streak, and won over half of their games (18) by 20+ points. Union also finished a perfect 20-0 in the Appalachian Athletic Conference on their way to winning the first national championship in any sport in school history. Burton has been the head coach at Union College since 2012 where he has gone a remarkable 136-34. After going 15-14 in 2012-13, the Bulldogs have now gone four straight seasons with 28 or more victories, and have won four straight AAC regular-season and tournament championships. 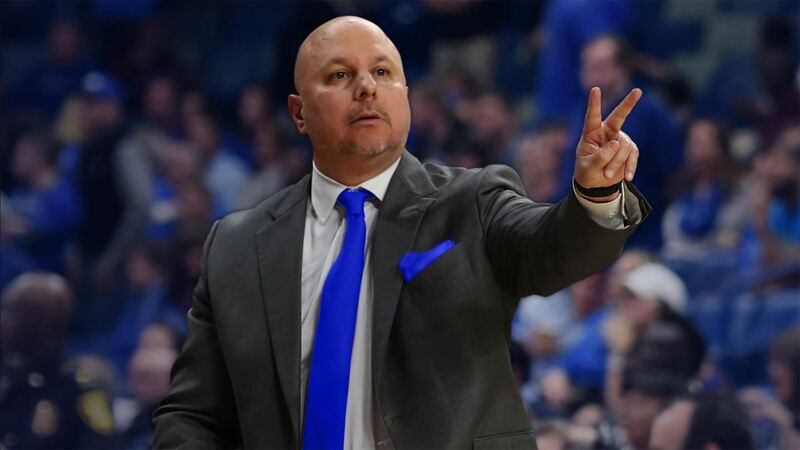 Burton and his Bulldogs have also not lost a conference road game in three years, accumulating 29-straight victories since they last lost away from home on 2/14/14.